A thousand thanks to people who have invented the event planning app. Now you can learn about the best events and places to visit in a city without lifting a finger. Moreover, event organization is no longer a pain, as the app fully simplifies and automates this process. Have an idea how to contribute to this trending niche? 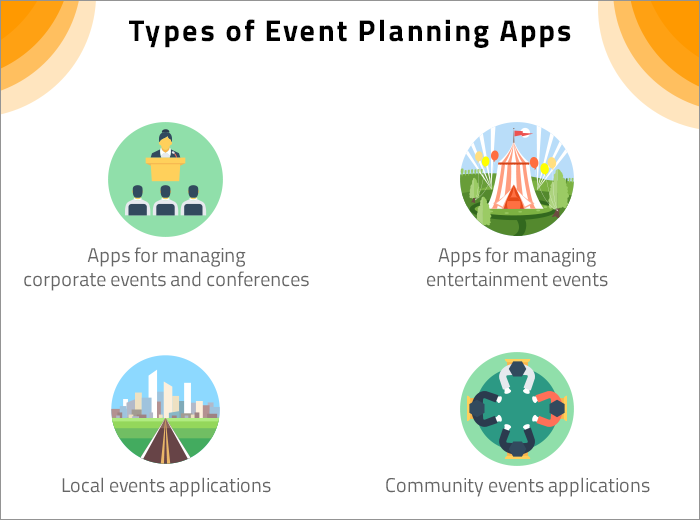 After reading this article, you will know about the main types of event planning marketplace apps, their features, most convenient ways of monetization, technology they usually have, and useful tips on how to make your event planning app flourish. Event planning and management apps enable organizers to create events, advertise them, and share with a large amount of people. Users, in their turn, can easily find events and places to visit, check-in, buy tickets online, and enjoy the rest. If you want to create your own event app, first of all decide on its type. The following information will help you with that. This type of app is popular for organizing small business meetings, large conferences, and seminars. Its main aim is to engage workers and increase their qualification. Such apps may also include company rules, training materials, conference scheduling, feedbacks, photos, videos, etc. Here are the most popular examples. Events XD - mobile conference and event app. 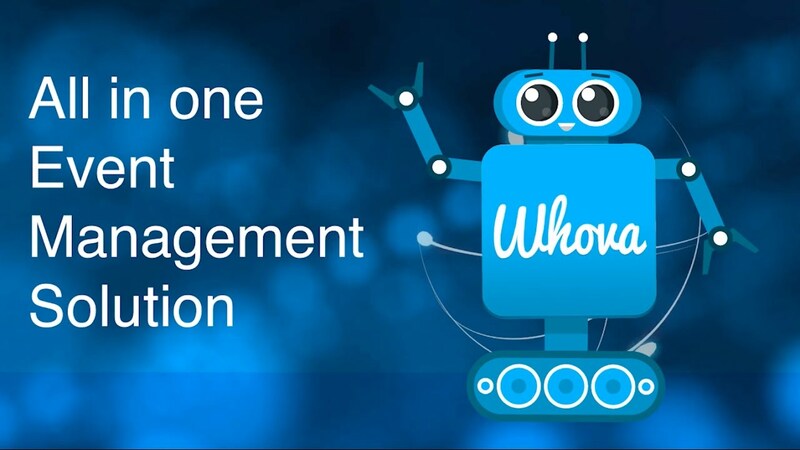 Whova - app for business and networking events. My Qaa - event app for corporate events, trade shows, and conferences. This kind of apps stores all the information about upcoming concerts, festivals, sport events, theatre plays, and places to visit in a city. Most of the event apps provide users with an opportunity to buy tickets online. Meet the most outstanding examples! Eventbrite - the app for discovering interesting events, reading reviews and recommendations, registering for the event, and buying tickets online. 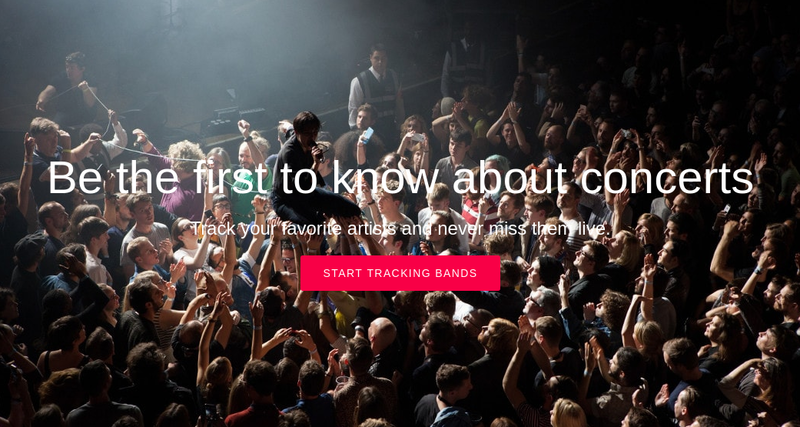 Songkick - the app for real music fans that helps to discover the upcoming concerts in your area. DoStuff - the app that will make you a part of any local scene through a mix of media, experience, and content. Local event apps are specific as they are designed for a certain city. In most cases, they are maintained by local people who can add and organize different events. If your city doesn't have one, it is time to make changes! Take the inspiration from the following examples. Like a Local - event app that also works in offline mode. It shows the open and nearby places, that will make you feel like at home. 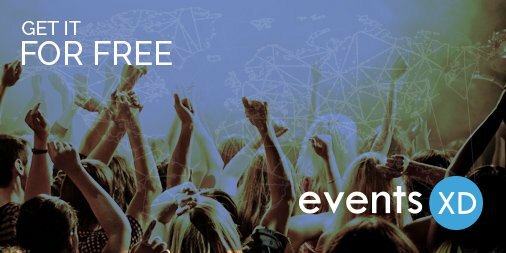 Eventsions - an iPhone-based event finding app that brings local events, concerts, performing arts and much more to your fingertips. All events in - app for discovering events by category, interests, recommendations, and location. This type of apps is even more specific. If you are a member of some community, you can easily find one track-minded people and visit different community meetings and parties. Take a look at some examples. HeyLets - is a community-driven event app for discovering the best places to relax according to your interests. NerdOut - a community and event app for IOS and Android that will help you to stay tuned for all nerdy events in the city! Now, when you know about the main types of event planning apps, it`s time to learn about the basic features they should have. 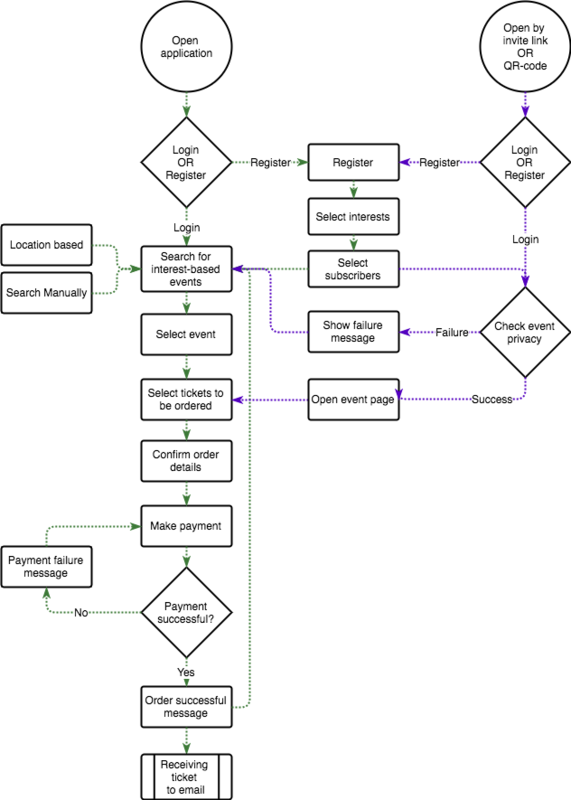 Let`s start from the standard user flow in event planning apps. Now when you know the sequence of actions, take a look at the basic features of apps for event planning and management. In most event planning apps, a user can create an event only after the registration. Usually, you have to fill in the form and indicate the event name, location, time, date, and description. You can also choose additional features such as event type, privacy, tickets, etc. Each registered user has own profile where they can edit the information about event. Calendar allows you to schedule events and set push notifications. Some apps, for example Time to enjoy, draw from you calendar. All you have to do is to tap the date and time when you are available and search for the events. Add images and photos that describe your event in the best way ever to draw visitors` attention. This helped us to outline the main technological features of event planning apps and open-source components for their implementation. React Native Mapview component for iOS + Android developed by AirBnB. This module includes various customizable React Native calendar components. The package is both Android and iOS compatible. 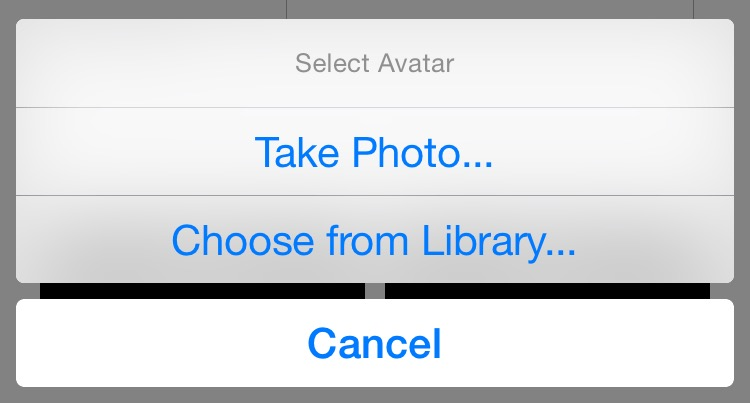 A React Native module that allows you to use native UI to select media from the device library or directly from the camera. Native image picker - for uploading the pictures during the event creation. 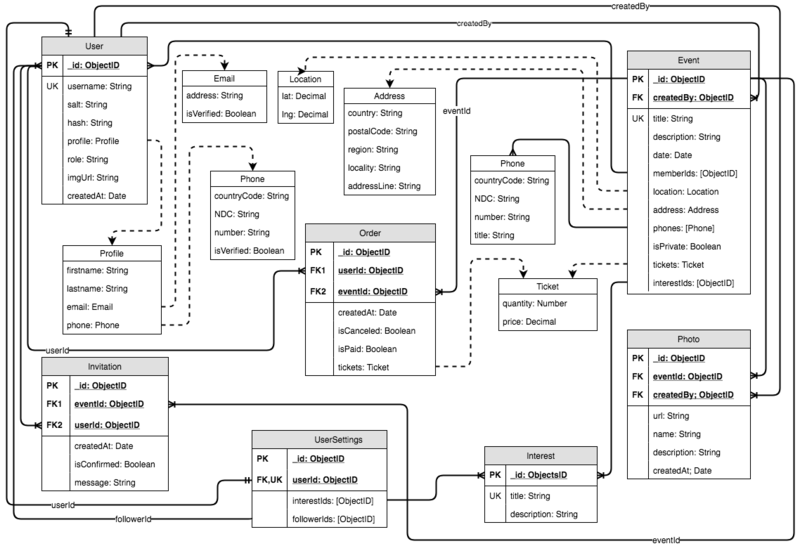 One of the libraries for UI realization. Event location is an essential feature of all event apps. This is why your event app should have integrations with Google Maps and geolocation services. 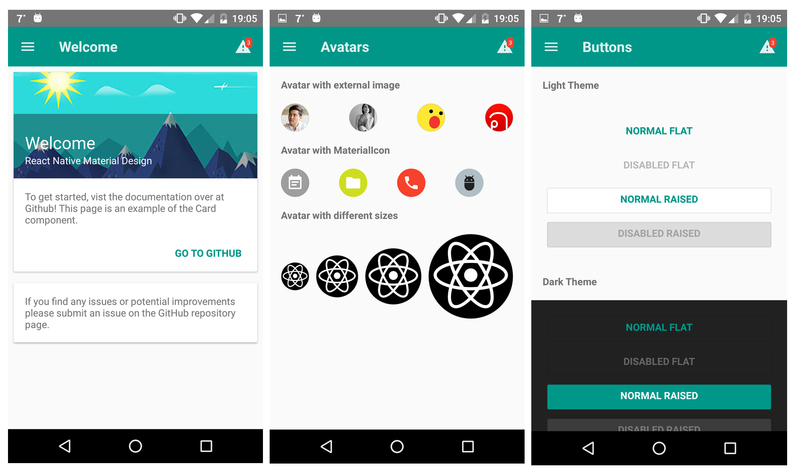 For this, you can use the standard React Native component. Do you want your users to sell tickets or book events online? Then you need to integrate third party services like Stripe, PayPal, Braintree, etc. This is a great way to make your app tech-savvy and user-friendly. Let your users omit printing tickets and check in with their digital ticket by scanning the QR code on their phones. One of the packages you can use is a QR code scanner component for React Native. 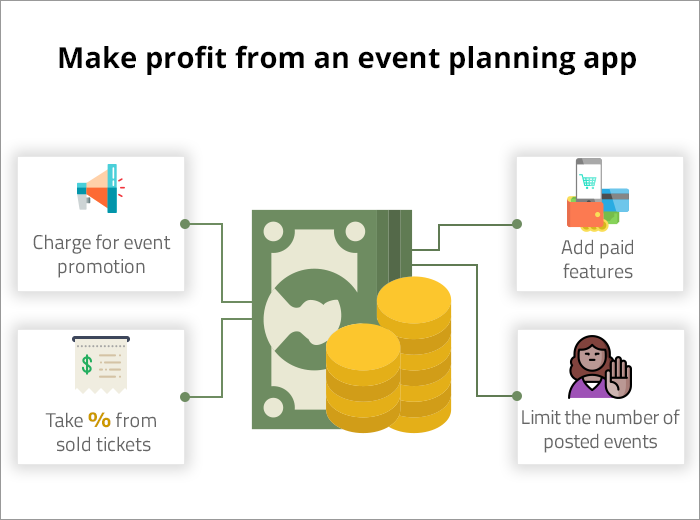 Here are the main ways of monetizing your event planning app. Companies and individuals may pay a certain fee to promote their events via the app. Both events and companies can be presented as ads on the main page for a certain period of time. Users can also pay additional fee to feature their events above competitors in the event list. This is actually how Eventbrite makes money. They do not charge users any monthly fees. They only make a profit when organizer sells a ticket. When a ticket is sold, the company charges 2.5% of the ticket value, plus $0.99 per ticket, along with an additional 3.5% for credit card processing. The company also gives the organizer options on how to divide the fee. It can include the fee in the ticket price, split the fee with the purchaser or pay the full price. Another way to make money with event planning apps is to provide vendors with different packages. Each package should have various properties depending on the price. Such packages may include the following features: ads,video and picture upload options, social media links, notifications, coupons, blog, etc. Let`s say the user can publish 5 events per month for free. If he or she needs to create more events, it may require a certain fee. You can take a fee separately from each additional event or include this option in some of the packages. If your app is available on App Store, Apple will take a 30% cut from all sales made through it. HotSpots is an event planning app created by JSSolutions. 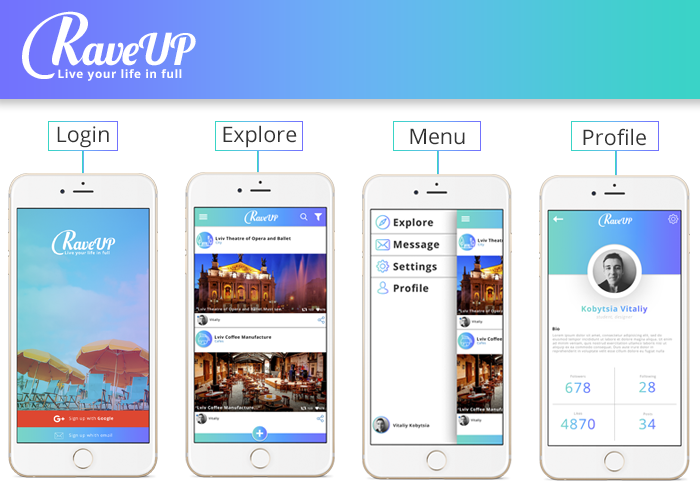 It is a new and innovative way to connect locals, tourists, students or anyone who is looking for interesting things to do in the city. Here you can find bars, restaurants, shopping places and events recommended by locals. The app has the following technology stack. It is available as web and mobile application for both Android and iOS. The market of event apps is crowded enough and you need to be different. Concentrate on some specific type of event app that is still not occupied. For example, it can be an event planning app for communities or app that shows events only in your city. Never forget about people who use your app and always reward them by adding new opportunities, features, discounts, etc. There is nothing worse than an outdated app, so ensure that your users are always getting the best. Chatbots, artificial intelligence, machine learning, augmented reality - all these will improve users` experience of your application. Why not to treat your users with this stuff? Event analytics will help your users track the event growth. The data may indicate the number of people who have clicked on the event, how much time they have spent on your company`s profile, show reports on tickets revenue, and measure your promotion performance. Feedbacks are extremely important for both event organizers and attendees. They help to improve the organization of event in the future and get a better understanding of the audience. Why not to include live polling, surveys or reviews in your app? Be sure, the users will appreciate it! Promote your app before, during, and after deployment. Think about the advertising channels, people, and resources that will help you to get new users. Always improve your strategy, try different ways and decide on what works and what doesn`t bring you desired results. Now you know all the important information on how to create event planning app, its features, technology, and monetization. What`s the next step? It`s time to plan the development of your own app! If you have something to add, feel free to leave a comment below!